Welcome to this lovely and well maintained starter family home in Madigan Village . 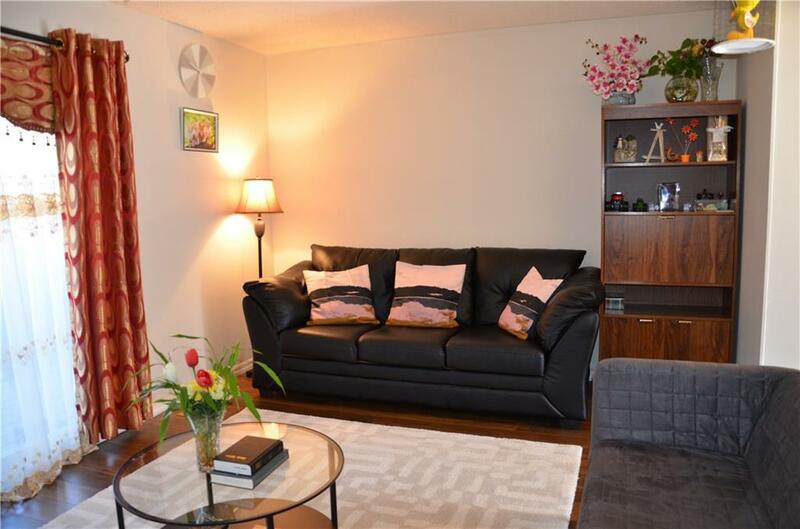 This 3 bedroom townhome has newer laminated floorings throughout the kitchen and living room and a fresh coat of paint. 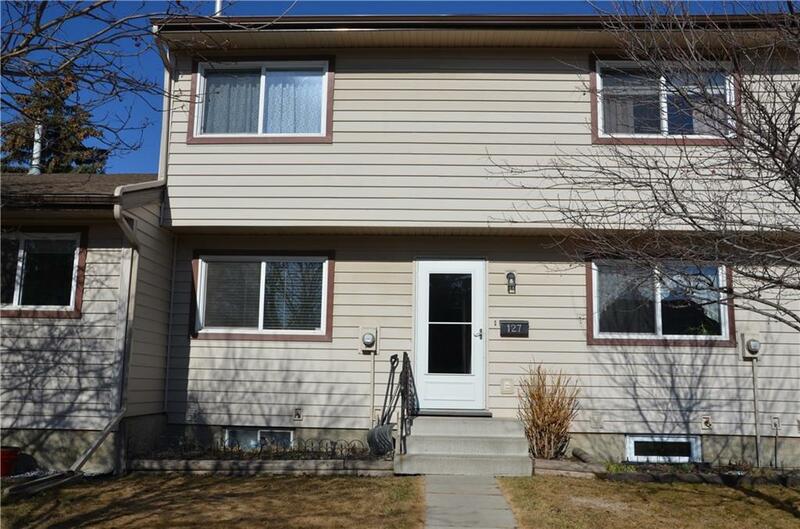 It has a spacious living room and a patio sliding door that open up to a nice deck and private backyard and a massive green space and playground beside this home. Kitchen has a bright breakfast nook , new countertops and trendy backsplash. 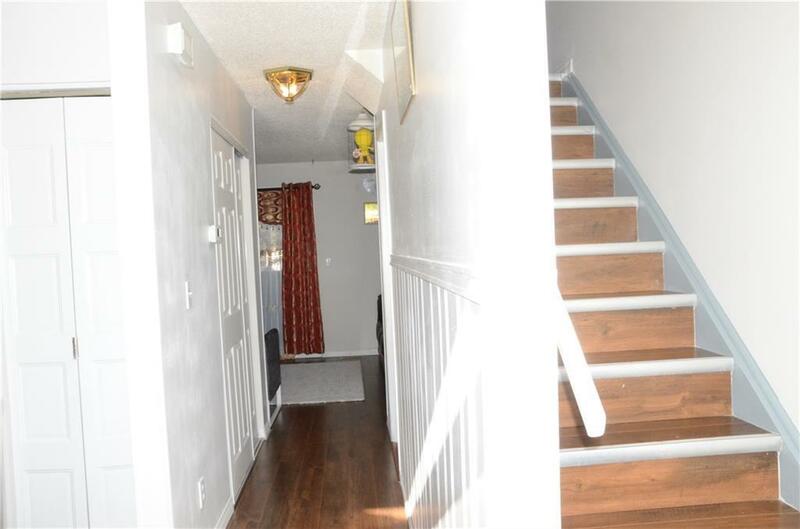 Upper level has Brand new carpet ; Huge Master bedroom with double His and Hers Closets ,2 other great size bedrooms and upgraded 4 piece bathroom . Basement is partially developed with half bathroom , a laundry area and mechanical area . 2 Parking stalls are in front of the townhome and lots of visitor parking close by. 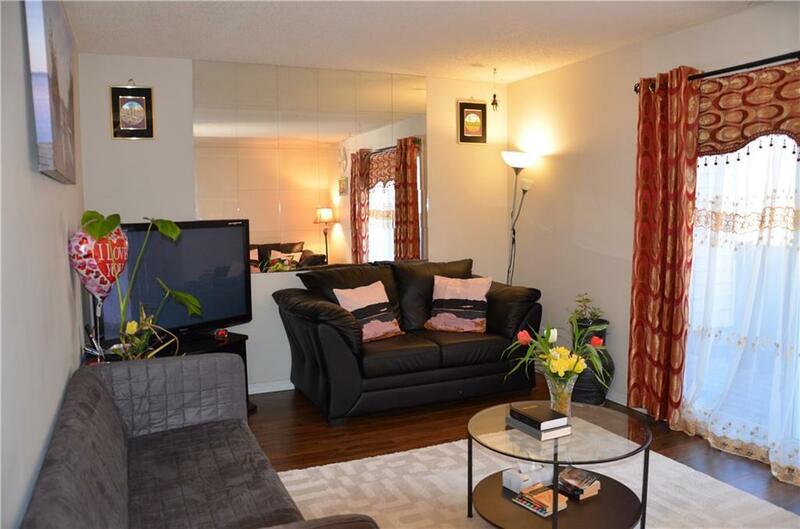 This home is close to schools, shopping, and easy access to major transportation routes. Must See!